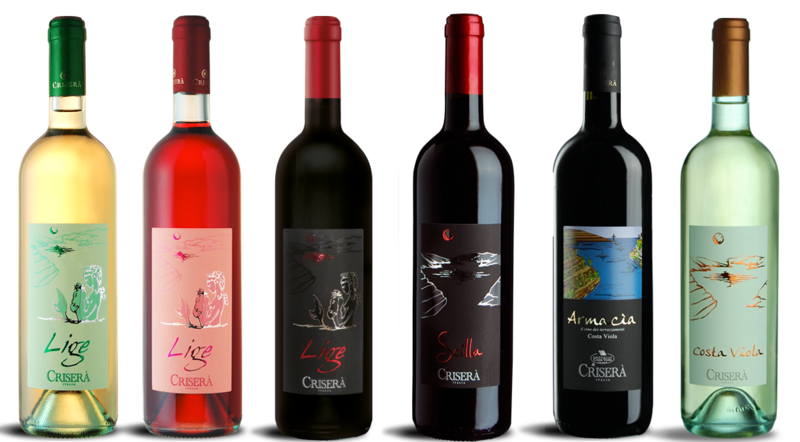 Overlooking the strait of Messina, on the Calabrian hills, ancient vineyards arise, sundrenched from sunrise to sunset in the typical coastal microclimate. 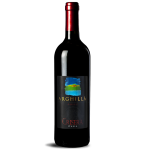 With this particular natural environment, it comes Arghillà, rare Calabrian wine, vinified by ancient method with Petroneri, Nerello and Gaglioppo grapes. 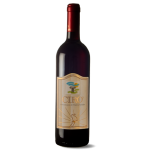 Ruby red color with purple hues and velvety taste, warm and harmoniously tannic. Vinous, intense and characteristic scent. 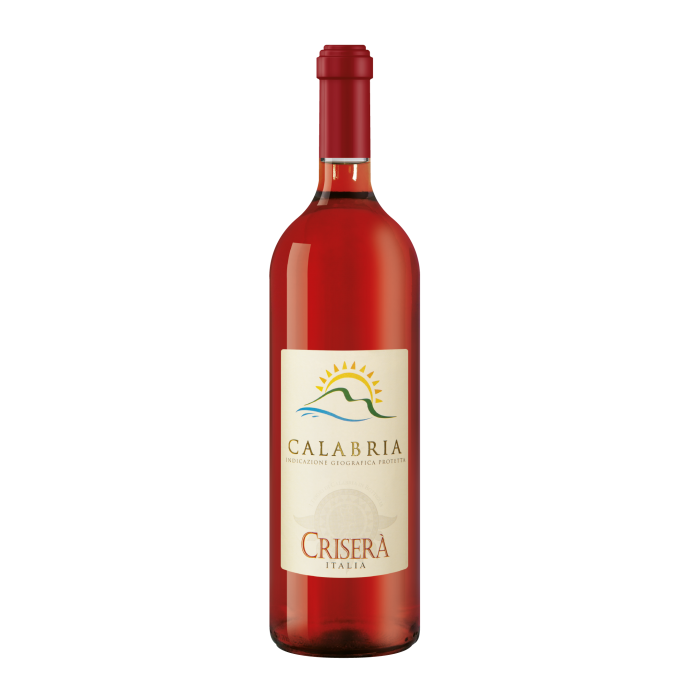 Excellent with red meat, cheese and wild game. 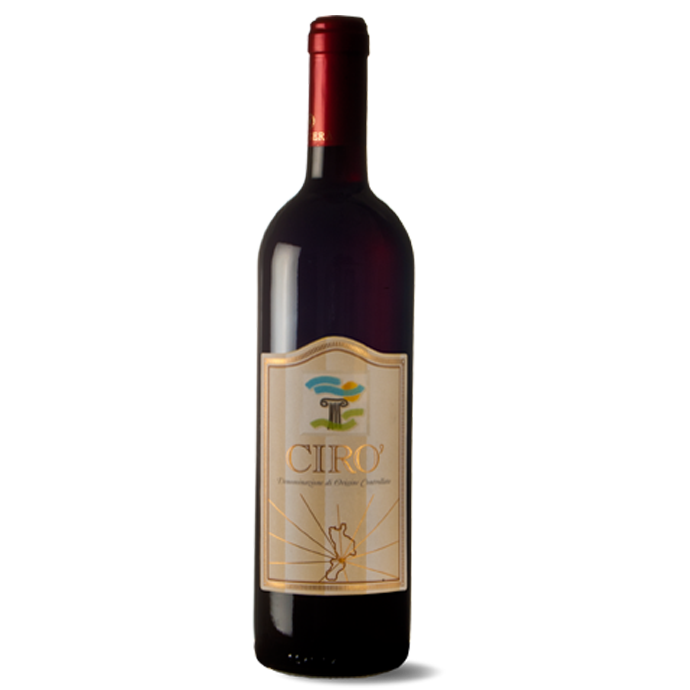 On the coastal hills, overlooking the Ionian Sea where the first Greek settlers landed are the beautiful, old Gaglioppo vineyards where the wine of the same name is made.This ruby wine, has pleasantly winey bouquet with a touch of spice, dry, warm slightly tannic taste with hints of liquorice. 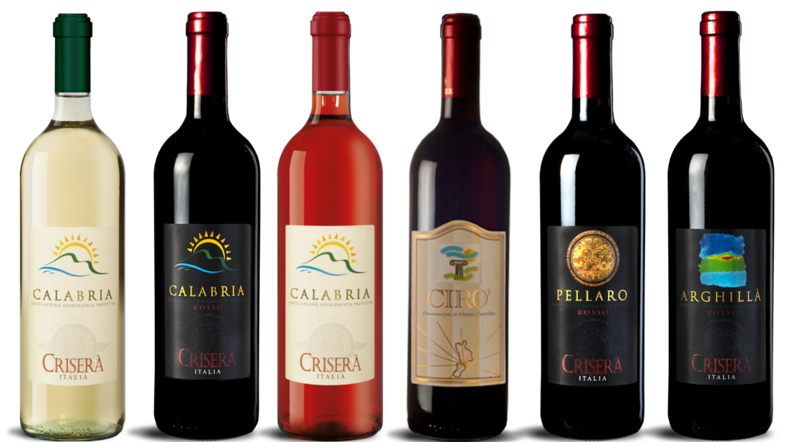 At 600 meters above sea level in the typical area of Pellaro, are beautiful aligned vines, sundrenched from sunrise to sunset. With these very special natural features, this red Calabrian wine, now rare, is born, with its exquisite southern character. Made with traditional method using Gaglioppo, Castiglione and Greco Nero grapes. It shows up well-structured, elegant, with sweet and firm tannins. With fine and persistent scent, it is able to satisfy the most demanding palates. 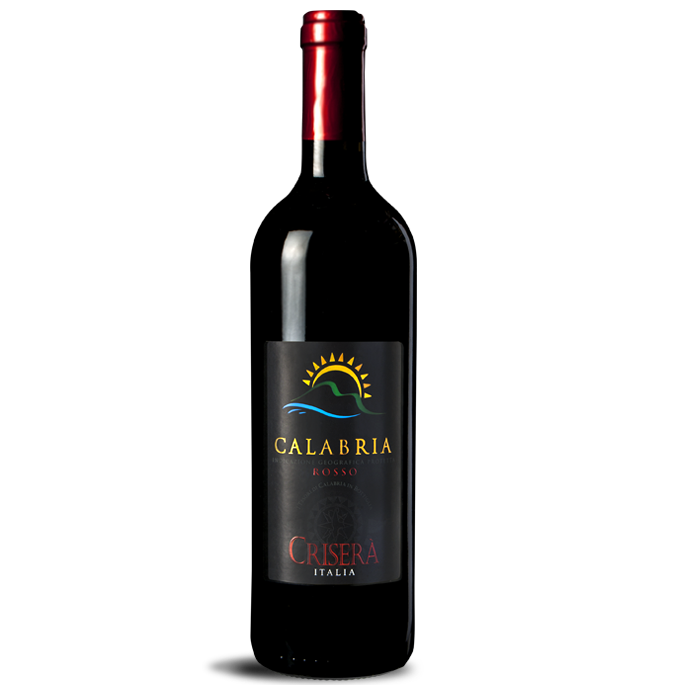 Ideal to accompany the typical dishes of the Calabrian cuisine and aged cheeses. Greco Bianco grapes. Vinification into white and fermentation by controlled temperature. 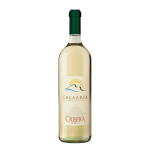 It goes well with first courses based on fish, shellfish, grilled fish and white meat. Nerello Calabrese and Gaglioppo vinified into rosè with cold fermentation. Excellent as an aperitif. 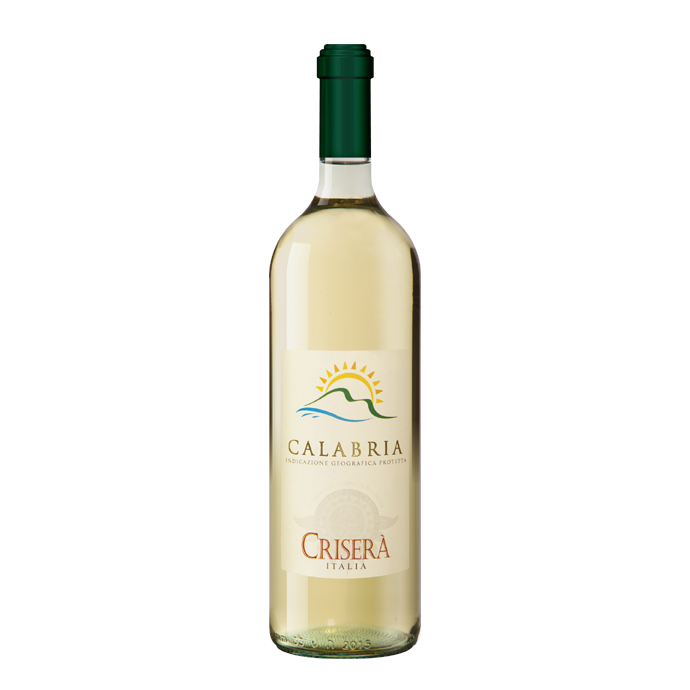 It goes well with fish dishes, white meat and cooked vegetables. 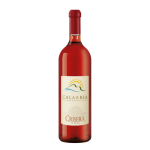 From these vineyards comes a wine with a ruby red color, with its intensely vinous and warm scent and slightly tannic flavor. 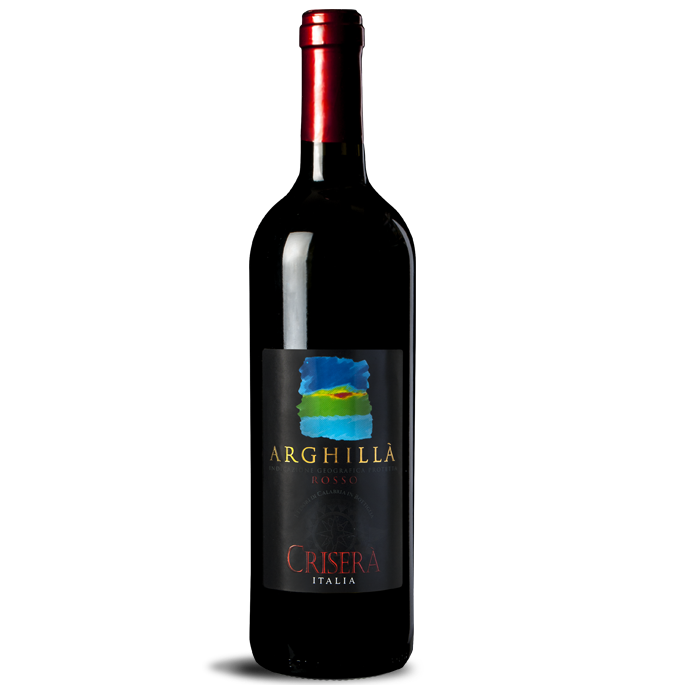 It is produced with typical Gaglioppo and Nerello grapes, vinified using modern techniques for cold maceration. Open 20 minutes before serving. 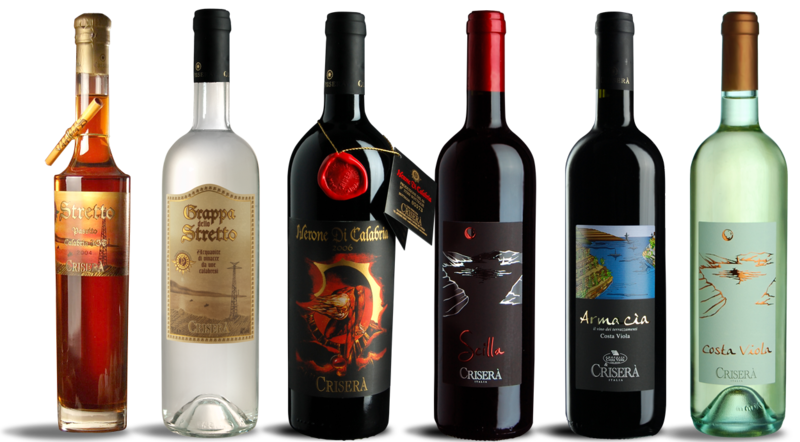 It goes well with pasta dishes, spicy sauces, red meat, cold cuts and cheeses.